We’re very sorry your bike was stolen. Here’s what you should do next. 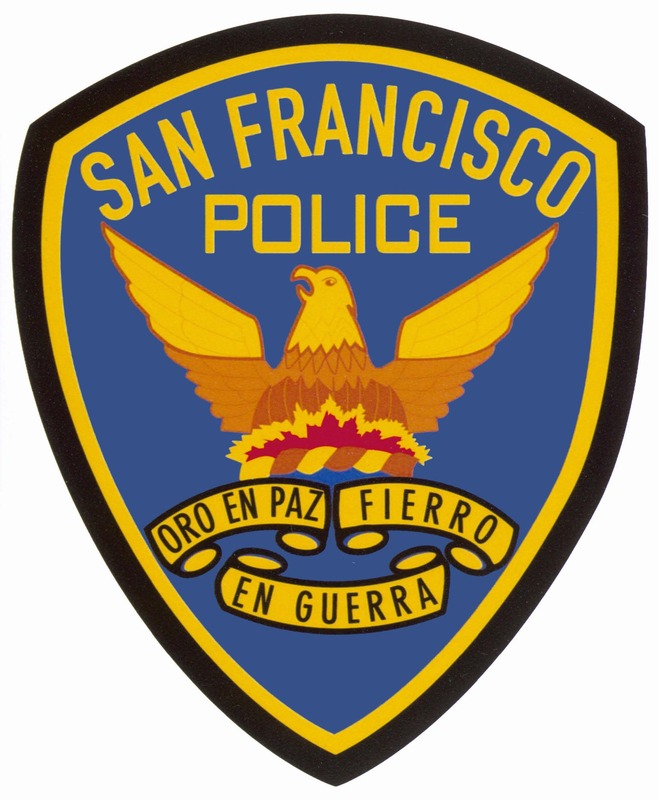 Over the phone: (415) 553-0123 is the non-emergency number for SFPD. In Person: Go directly to your district station and file your report. If you’re unsure which district you’re in, check this Police district map. Make sure to have your SAFE Bikes registration number, your bike serial number, and if you’re filing the report online or in person, a copy of your receipt and a photo of the bike. In-person reports are generally treated as a higher priority. We urge you to report in person if possible. Call or email SAFE so we can list your bike as stolen in our database. You can reach us by phone at (415) 553-1984, or email. Please include your SAFE Bikes registration number or your bike serial number. If you haven’t already registered at https://bikeindex.org, go ahead and do so now. If you’re already registered, flag your bike as stolen – this can greatly increase the chance someone will report seeing your stolen bike for sale. Read “What to do after your bike has been stolen” on Medium. The article has more tips about where and how to post about your bike on social media to increase your chance of finding it. Create a Google alert for bikes being sold that match the make and model of your bike. Instructions here. If you see your bike for sale on Craigslist or OfferUpNow.com, contact the police directly. Do not attempt to recover the bike yourself, and do not bother contacting the website, as they will not do anything. If the police contact you to return your bike, or if you recover it, please let us know!